MovieBox new update available ! 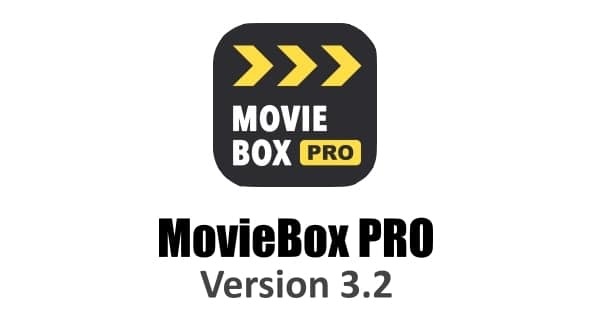 Apple iOS users, download MovieBox PRO 3.2 latest version for iPhone, iPad and iPod Touch without jailbreak. This update includes bug fixes, optimizations and performance improvements. We recommend all iOS users to upgrade your Movie Box app to the official latest version for better user experience.